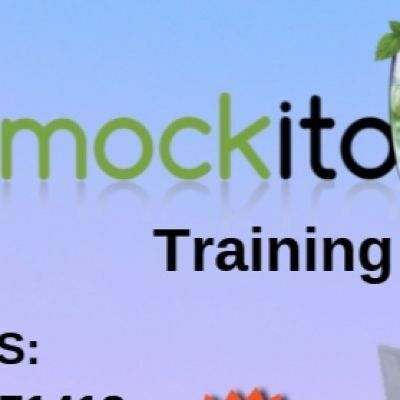 In Mockito training One of the main duties of the programmer is to understand the development of the testable applications. 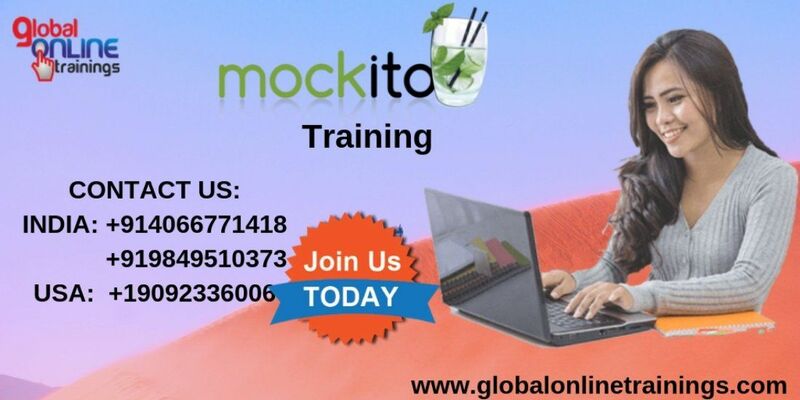 Mockito training plays a vital role in creating testable applications. If we are building object-oriented applications, we just put all our code in one single class and we can distribute that across classes. If you want to unit test these classes, we are not going to test end-to-end. Mock objects are acting as real objects but they do what we configure them to do.